Civil Rights Activist Brebner Changala says if the Constitution Cites Hakainde Hichilema for Contempt of Court, then it should also cite President Edgar Lungu despite his immunity. Mr. Changala says President Edgar Lungu has on several times said he would recontest the Presidential Elections in 2021 despite the constitution court court not rendering judgement on his eligibility. He says Mr. Lungu has also threatened the court by saying the court should not go the Kenyan way. Mr. Changala further states that as the Custodian of the Constitution who swore to protect and uphold the constitution, President Lungu has rendered the constitution court useless and the long awaited judgement on his eligibility accademical. ” He has even gone ahead to print campaign materials for 2021. 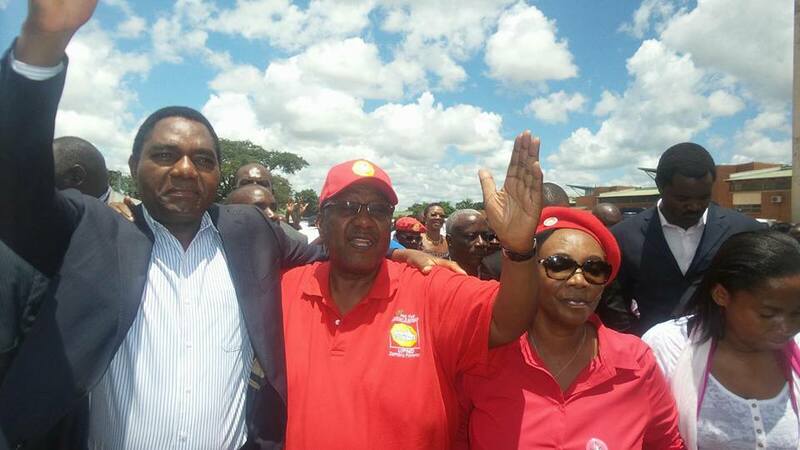 So what Hakainde Hichilema is doing is just following the foot steps of the head of state. If Hakainde is cited, then let President Lungu also be cited despite his immunity,” he said.